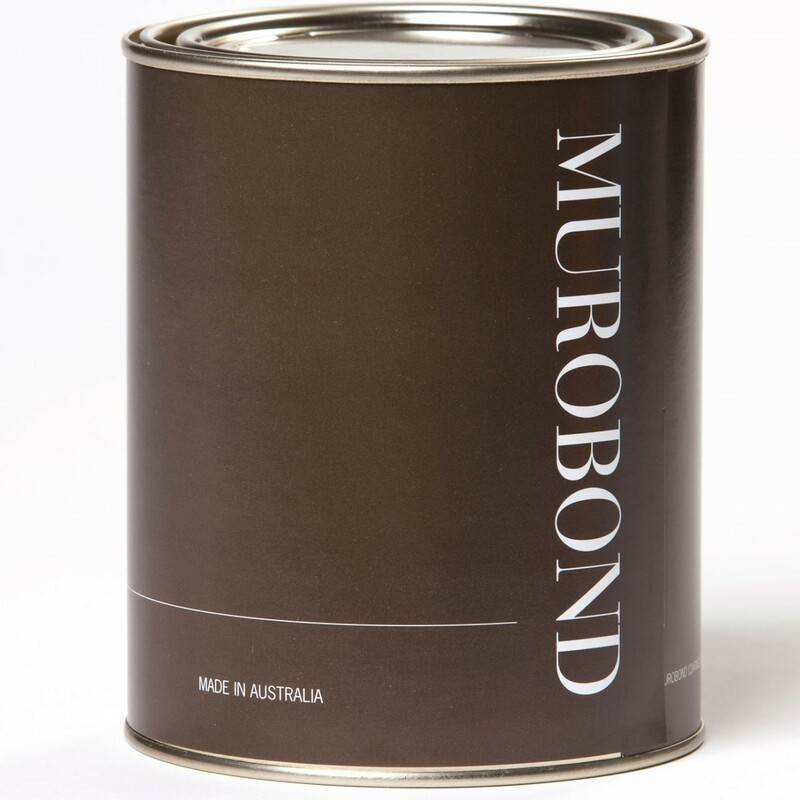 Murobond Water Based Sealer & Binder = the superior sealer used to penetrate and bind chalky or underbound masonry and other surfaces. 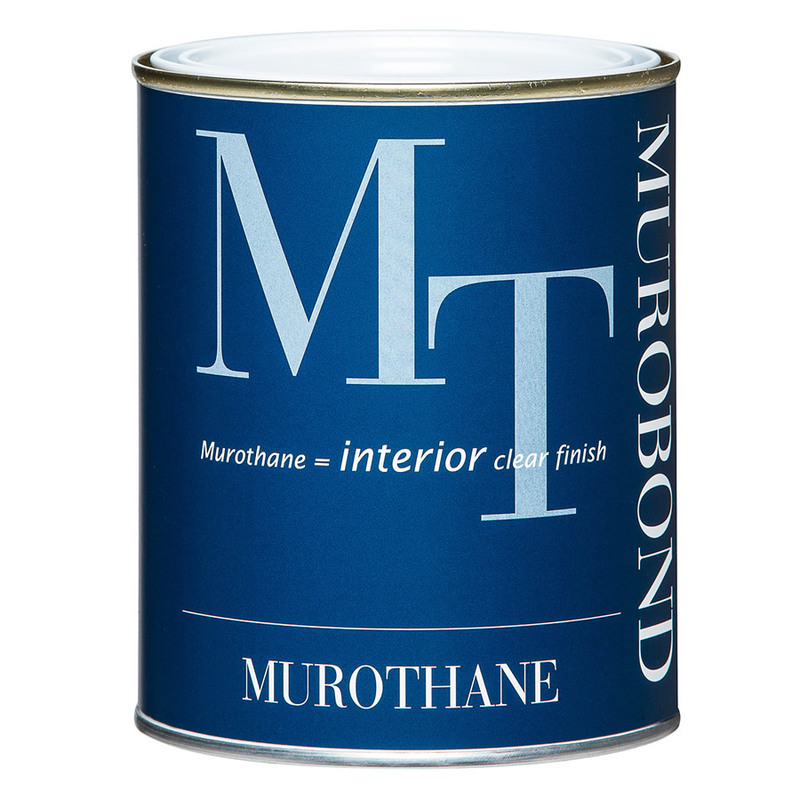 An interior/exterior single component coating based on an ultrafine alkali-proof resin suitable for masonry, limewash, cement paint and other underbound surfaces. Sealer and Binder is recommended where lime, cement, or chalky water-based paints may cause adhesion failure. Bare surfaces include; cement render, bagging, cement and clay brick/block, concrete, stone, timber (Sealer and Binder will not prevent tannin bleeding), Hebel. Previously painted surfaces include; old limewash, coloured render, cement paints and old acrylic or vinyl paints. 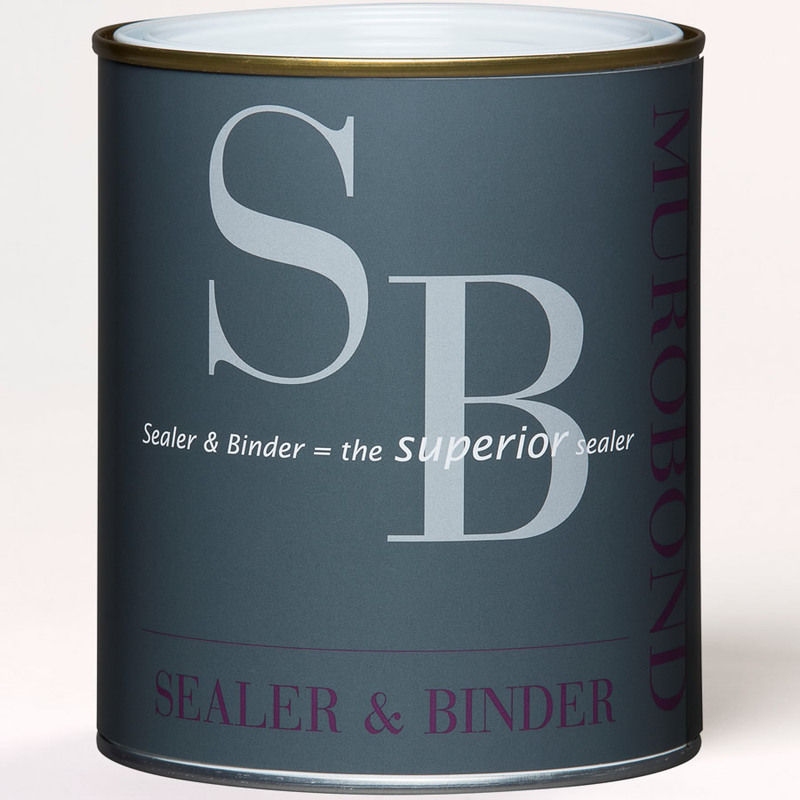 Murobond Sealer and Binder is designed to be overcoated for protection from weather. Resistant to prolonged rain and condensation. 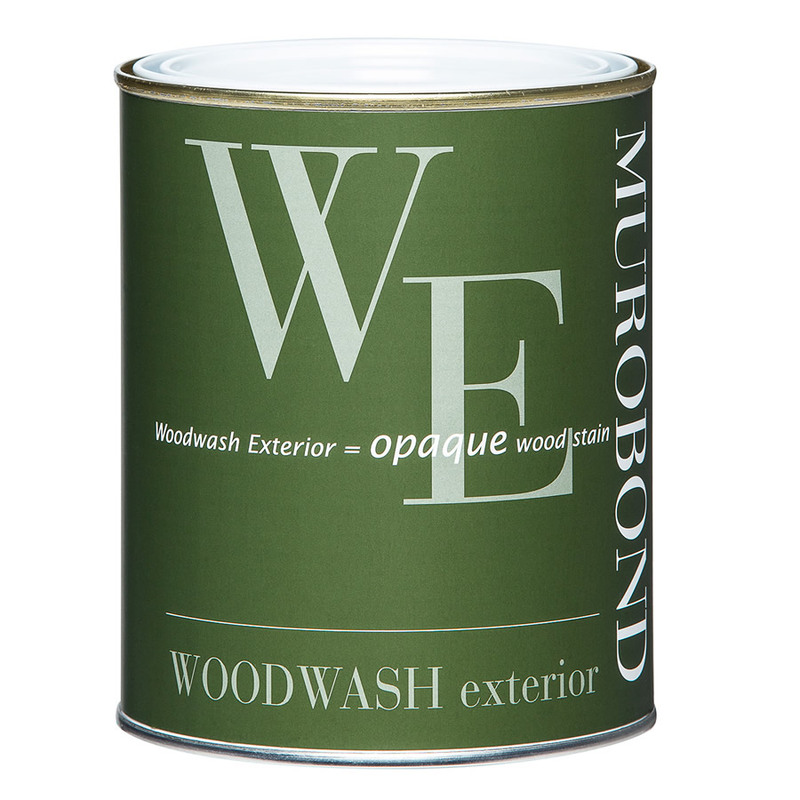 Surface must be clean, dry, free from oils, surfactants, mildew and any other contaminants. Remove as much chalky material as practical to maximise bond. Pressure washing is advised where possible. Mildew must be treated/ removed. Gloss surfaces, other than acrylic paint, should be keyed by sanding to dull. Stir before use. Thinning is not recommended. Apply liberally in random pattern, thoroughly wetting the surface. Maintain wet edge across each surface. Apply liberally, thoroughly wetting the surface. (Use lifting strokes while ponding sealer above roller). Cut and fill progressively to maintain a wet edge across each surface. Ensure adequate ventilation during use. Protect from rain for at least 4 hours after application. Overcoating is advised within 7 days. If the surface is damaged before overcoating, re-apply Sealer and Binder to restore film to match surrounding area. 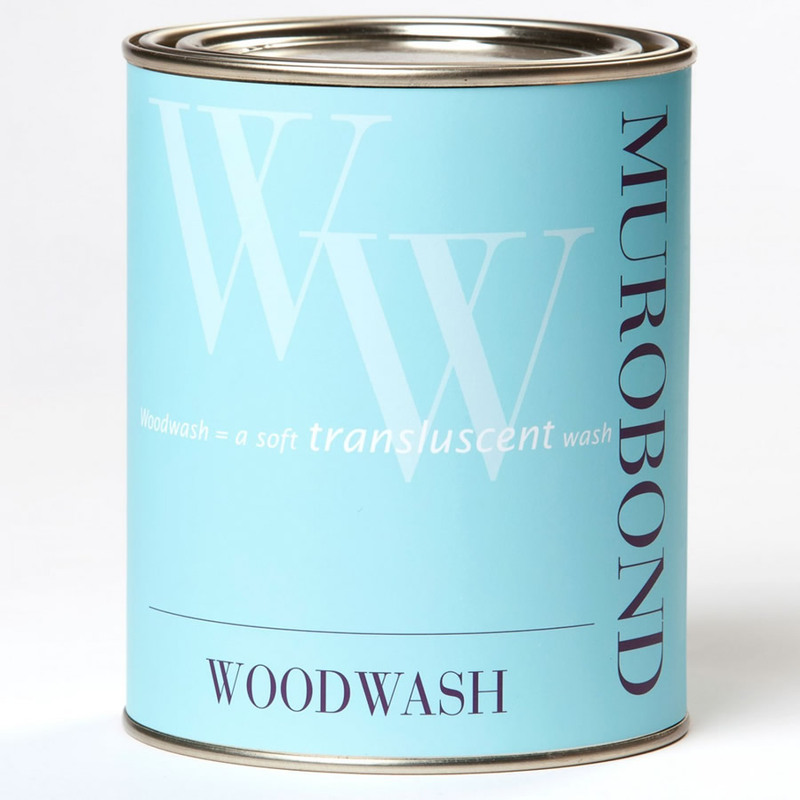 Before repainting, ensure surface is clean dry and unbreached. VOC for this product: 3.8 grams per litre. APAS target level: 55 grams per litre (Interior sealer). (Australian Paint Approval Scheme compliance level).